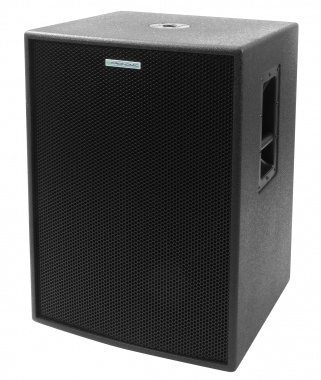 Rich bass for a small price! 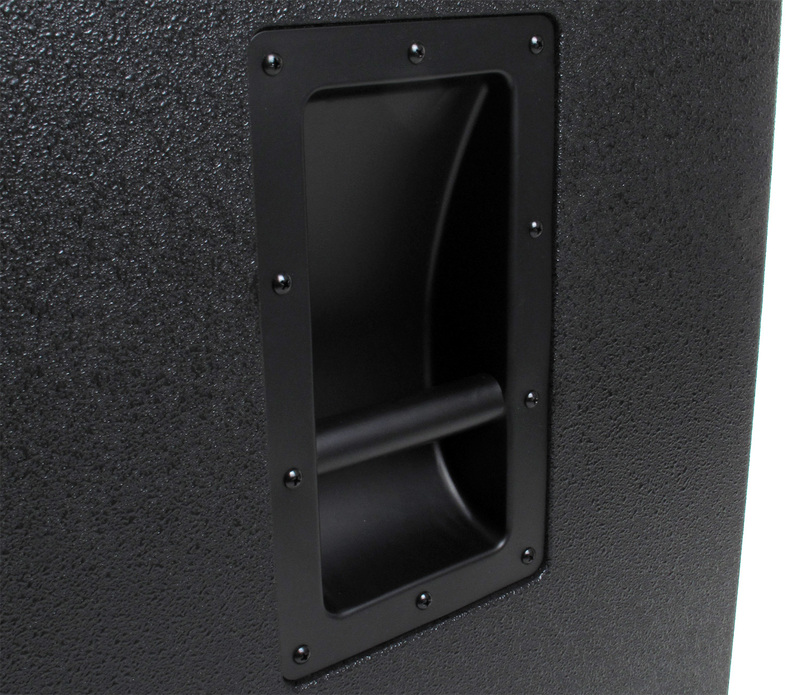 The Pro 18Sub Pronomic subwoofers provides great sound at an unbelievable price. Whether for parties, installation or sound system for bands and DJs. 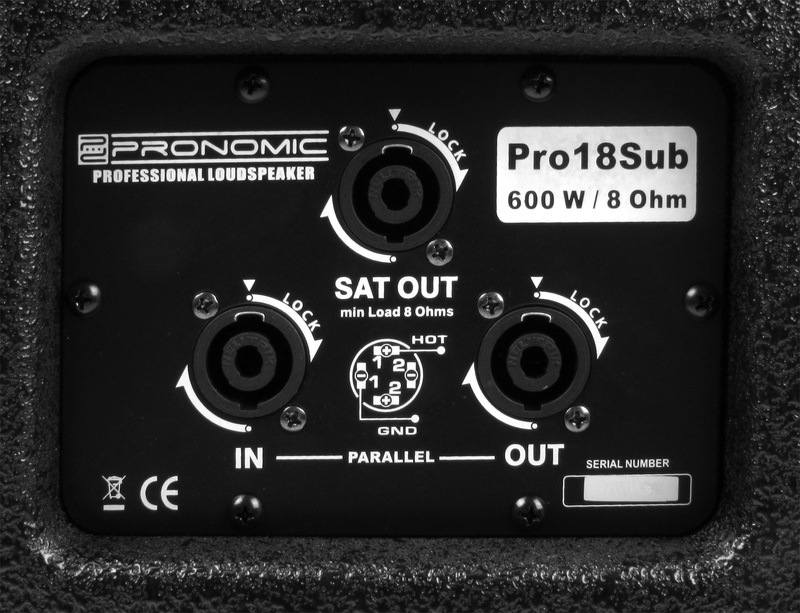 The Pro-18Sub offers top sound even at full power. 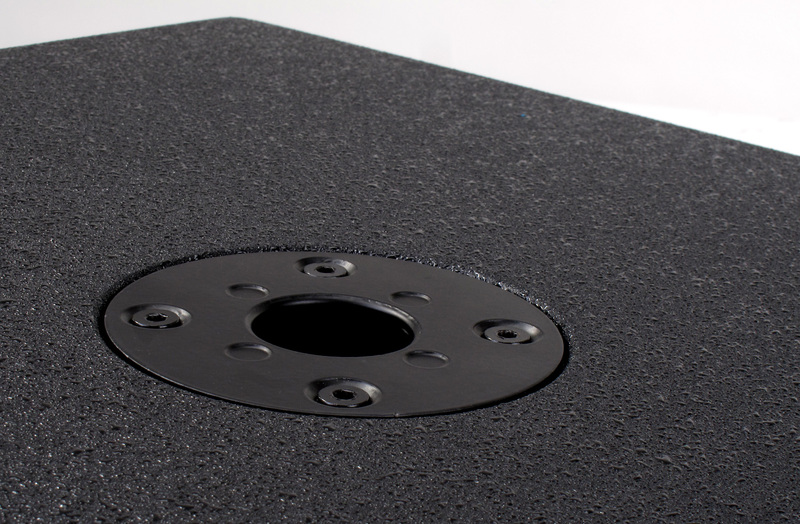 Easily expand your existing PA system: With the built-in passive subwoofer crossover, an effective sub-satellite system can be assembled easily and quickly without additional components. 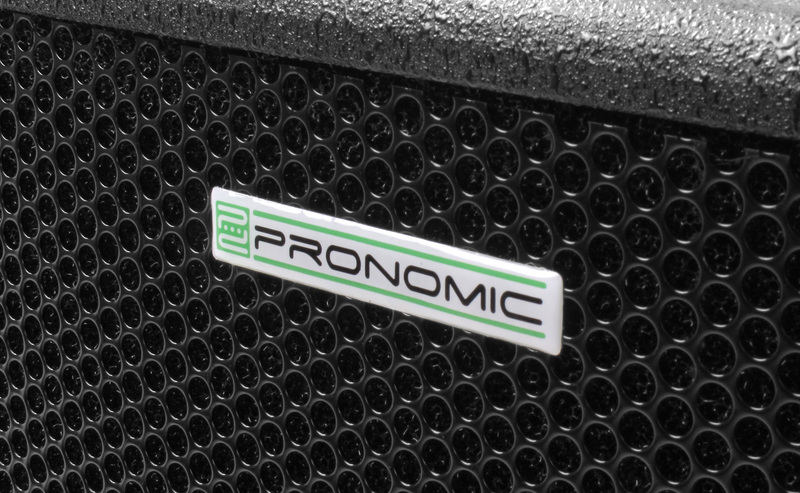 We recommend especially Pronomic Pro-12, Pro-15, MF-121 or MF 152 speakers. 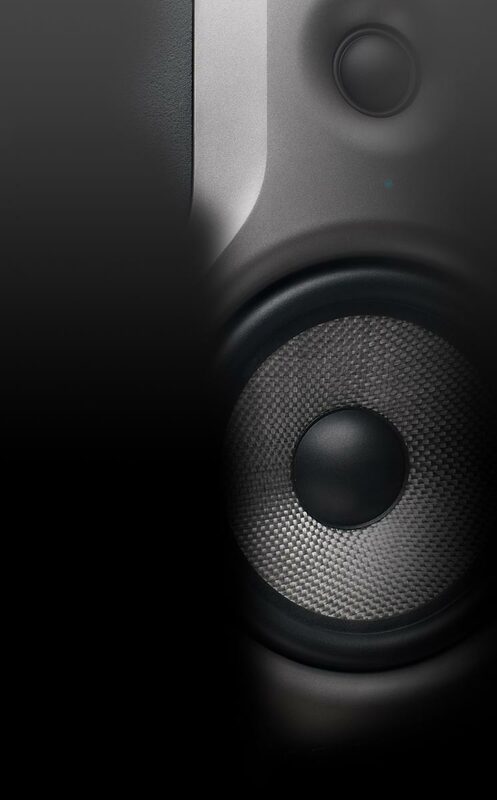 The crossover ensures a relief for satellite speakers, since the cut-off frequency of 150 Hz is passed. Thus, you can use their full power for an optimized frequency spectrum. And this ensures an even clearer and punchier sound.